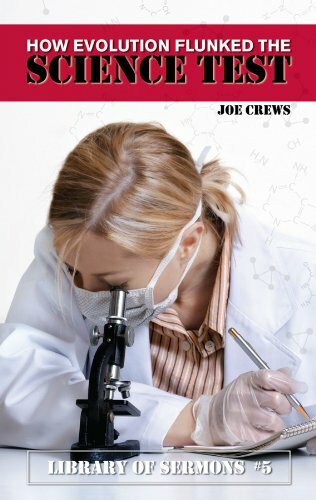 This brief but convincing book puts the stale science of evolution on the defensive by exposing loopholes in the theory. It will help you provoke spiritual conversation and be bold about your Christian faith! What does the fossil record really say? Can the Genesis flood be empirically verified?